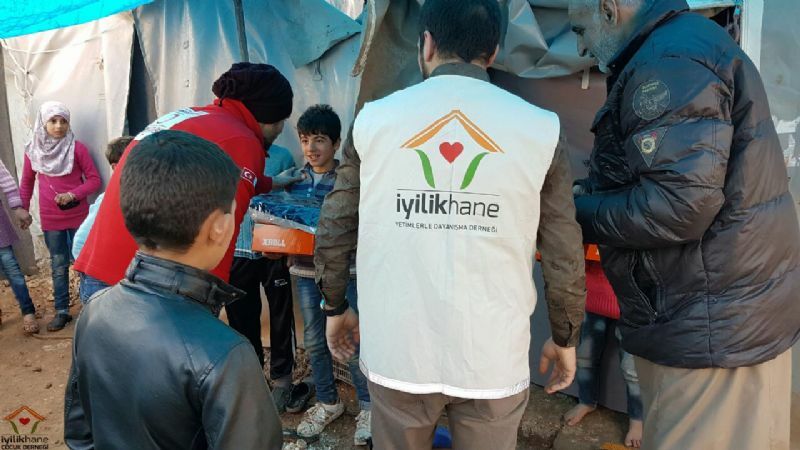 Childern are the main part of the community affected by war, famine, hunger and natural diseasters … It is one of our responsibility subjects to help the childern who live in the areas where emergency assistance is needed. 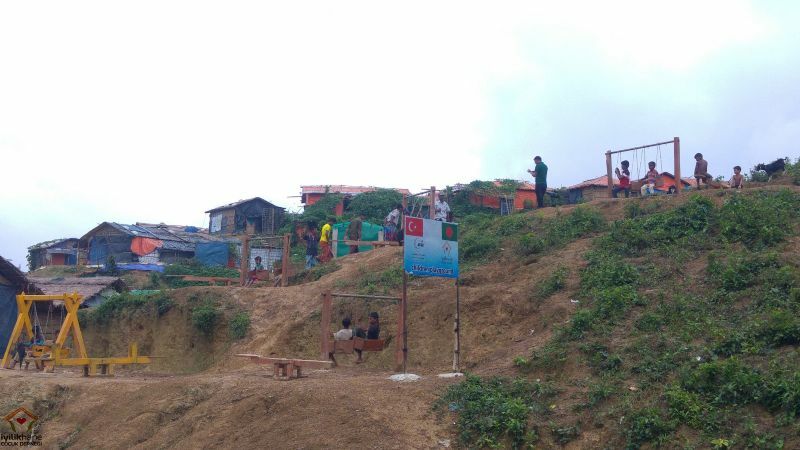 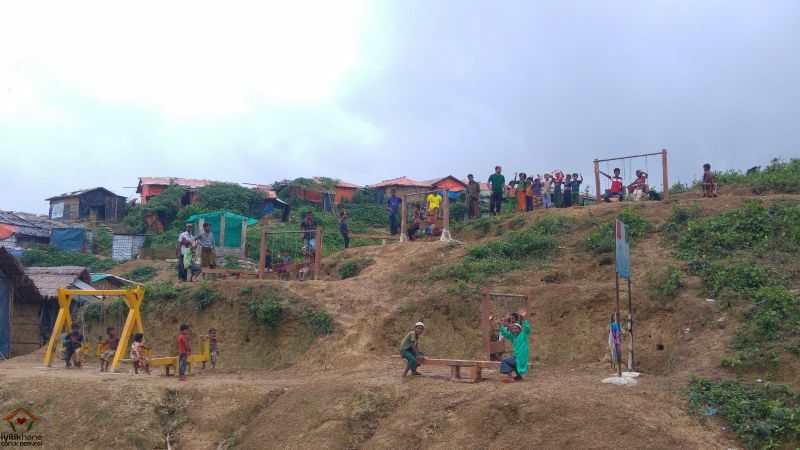 1.2 million of Arakanese including 500 thousand of childern ran away from the persecution in Myanmar and try to survive in refugee camps in Bangladesh under very poor conditions. 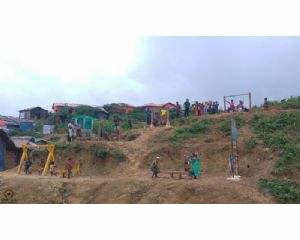 Besides the world’s worst conditions at the camps, Muson rain and natural diseasters made the conditions worse day by day. 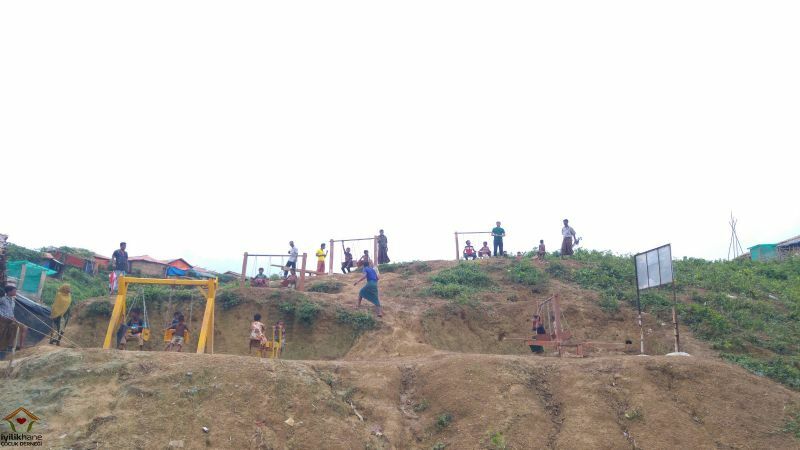 United Nations has declared Arakanese as the world’s most suffering population and announced that at least 200 thousand of these people need emergent safe shelters. 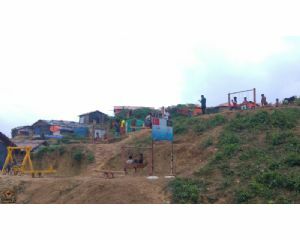 With your donations, we set up “House of Goodness Village” by building safe Bambu houses and playgrounds for childern for them to catch their childhood. 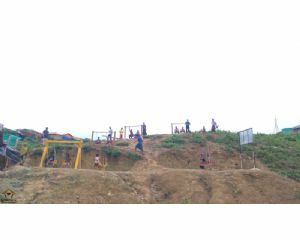 You may donate as much as you like and support for a Bambu house or a playground Project. 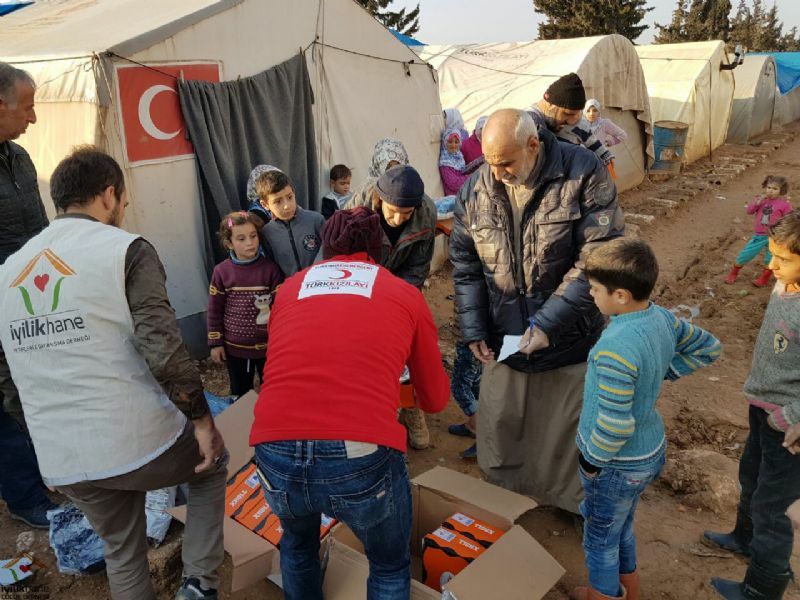 In Turkey, we provided emergent winter help for the refugee childern, who have been displaced because of the Syrian war, the biggest tragedy in recent years. 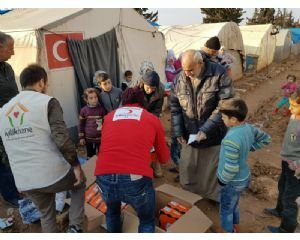 We have provided winter clothes and blanket to hundreds of orphans and needy childern with our benefactor’s donations and with the help of Turkish Red Crescent.